Alaska Airlines’ merger with Virgin America has done a fair job of shaking up the airline industry. Not only is the combined company now the fifth-largest airliner in the United States, but consumers – especially those on the West Coast – have a new option when it comes to traveling anywhere in the world. However, as one new deal begins another seems destined to fade away. 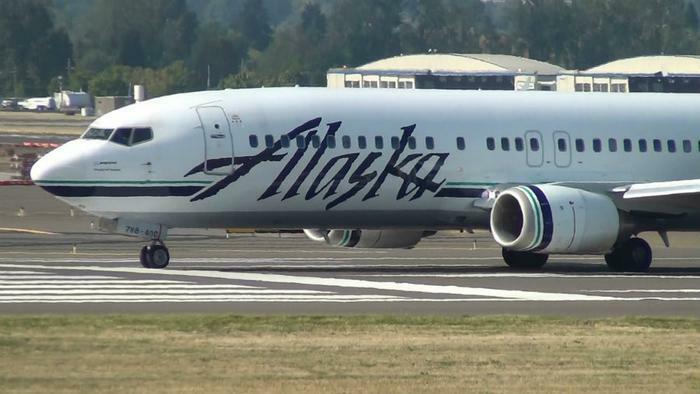 Both Alaska Airlines and Delta Airlines have announced that their longtime partnership is coming to an end this coming year. For years, fliers were able to accrue miles for one carrier while flying on the other, but that will all stop on April 30, 2017, according to announcements made by both companies (DELTA/ALASKA). Officials on both sides say that increased competition over the years and the growth of Alaska made the deal fizzle in the end. “This should come as no surprise as our relationship has become increasingly competitive over the last few years. Given our growth and expansion, Alaska Airlines now can take people virtually anywhere they need to go,” said Charles Breer, Alaska Airlines’ Managing Director of Alliances. “The decision is a positive milestone for both airlines as Alaska focuses on its merger integration with Virgin America and Delta focuses on creating more customer choice at its Seattle-Tacoma International Airport hub,” added Delta in its own announcement. The closing of the partnership signals the end of codesharing and frequent-flier programs that had benefitted both companies for years. Previously, the companies had installed a two-letter code that allowed both to sell seats on the other airliner’s flights. Travelers who flew with either were also able to earn and redeem frequent-flier miles on either company’s flights. It was a mutually beneficial deal; since Alaska was a smaller company with strong ties to the West Coast, it was able to pick up the travelers that Delta brought in internationally. Likewise, Delta was able to take advantage of Alaska Airline customers who were looking to travel abroad. However, Delta’s development of its own hub in Seattle put a strain on the deal and increased competition between the two companies. In ending the deal, both companies have said they will be focusing on their own unique interests. Alaska has said that it will be working on its miles-based program. Consumers can expect the company to lower its lowest award tier so that consumers can book award travel using as few as 5,000 miles. Officials also stated that it will be easier to earn miles when flying with one of Alaska’s partners. Delta has stated that it will be continuing to expand its offerings in the Pacific Northwest.